Flushing AYSO offers leagues from U5 (four years old) through U14 (middle school), for boys and girls. We are a part of Area G (in and near Genesee County) in Section 8 (Michigan and Indiana) of AYSO, the American Youth Soccer Association. In AYSO, your child is one of a half-million youth receiving top-notch training from an organization that has served millions of players over more than 50 years. 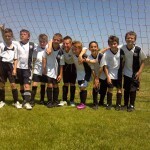 AYSO offers children and families a unique experience, focused on player growth, field time, and a having a great time! AYSO coaches, board members and referees are all volunteers. We offer online and in-person training and certification for coaches and referees. AYSO was established in the Los Angeles area in 1964 with nine teams. It was the dream of a group of devoted soccer enthusiasts who started the organization in a garage. Today, AYSO has 50,000 teams and over 500,000 players. It also employs 50 people at the AYSO National Office in Torrance, Calif. 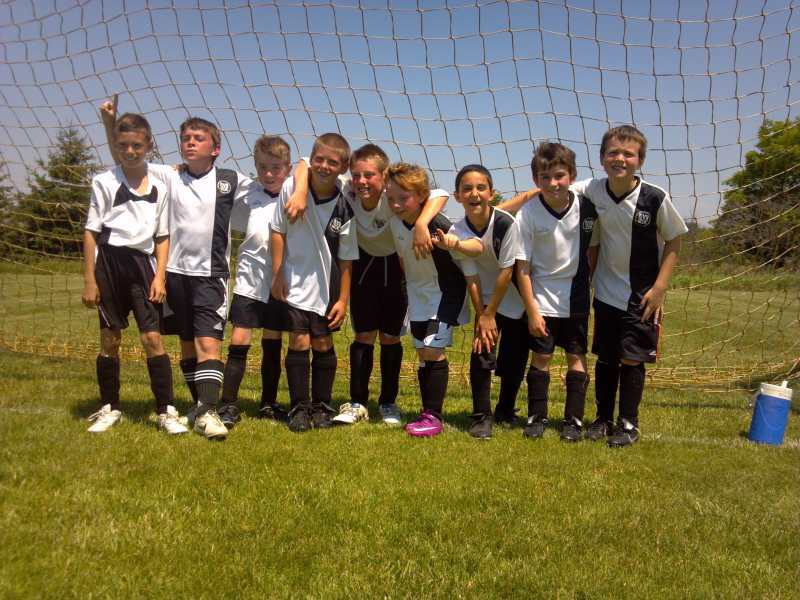 The AYSO Program has nationally recognized training programs for Referees and Coaches. The AYSO Coaching Program is the only soccer coach education program in the United States that is accredited by the National Council for Accreditation of Coaching Education. Since its start in 1981, AYSO region 283 – Flushing AYSO – has provided quality soccer programming to hundreds of children annually from Flushing and the surrounding communities. AYSO is a 100% volunteer run organization. In 1990 in cooperation with the City of Flushing and Flushing Township, Flushing Community Schools applied for Recreation Grant money to establish a recreational facility to include a soccer complex and pavilion. With those monies the Seymour Soccer Complex was established. The first field to go in was Field 1, the High School Soccer Field. As the program grew so did the complex, eventually adding an additional 12 fields. Over the past three decades, Region 283 has donated monies and labor to make upgrades to the complex including a sprinkler system, lighting for Field 1 and a ramp to make the U10-U12 fields accessible. …develop and deliver quality youth soccer programs which promote a fun, family environment based on AYSO’s Six Philosophies. 4/27/19 N/A: 10U-14U games start! 5/4/19 N/A: 5U-8U games start!